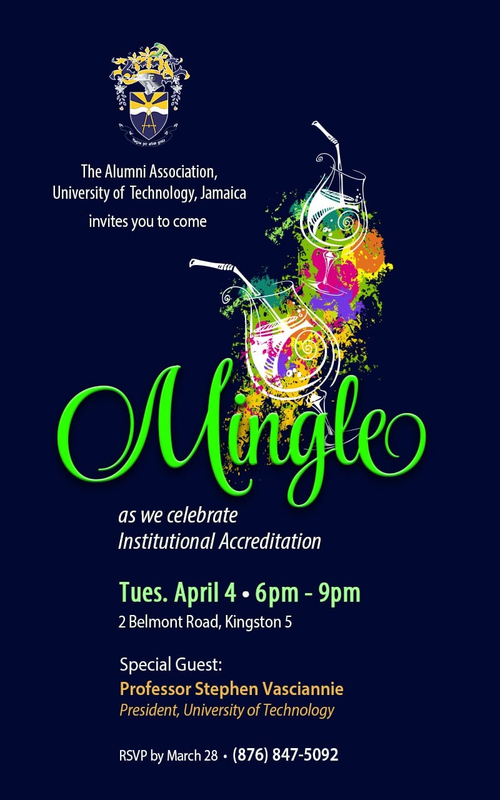 Thank you for your interest in our Mingle. Unfortunately, this online form has expired. Please call (876) 847-5092 for more information.